Serbian Youth Folklore Dancers from as far away as Parma, Ohio will be among the nine different groups performing at the inaugural “Fall Folklore Festival” taking place Saturday, October 15 at 6:00 p.m. in the Pavilion at St. Sava Church, 9191 Mississippi Street, Merrillville, IN. Performances by the Srbadija Folklore Group of St. Sava and other Serbian dance groups participating in the program from throughout the Chicagoland area and midwest will showcase Serbian culture through dance. General admission tickets are open to the public and available at the door for $10. Everyone in the community is welcome to attend. Serbian cuisine, beverages, and famous bake sale items will also be available for purchase throughout the evening. For those desiring a more complete cultural experience, a Serbian “Zabava” (open dance party) will be available for all participants and audience members with music provided by DJ Rajic at the conclusion of all the official performances in the program by the featured dance groups. Srbadija Folklore is also seeking table sponsorships and donations to defray the costs of the festival. Sponsors may donate $25 to be a “Table Sponsor” or may donate $75 for the cost of a “Box of Cevaps” for the event. To confirm your sponsorship donation, please send e-mail to Karen Knezic at karen.knezic@saintsava.net. 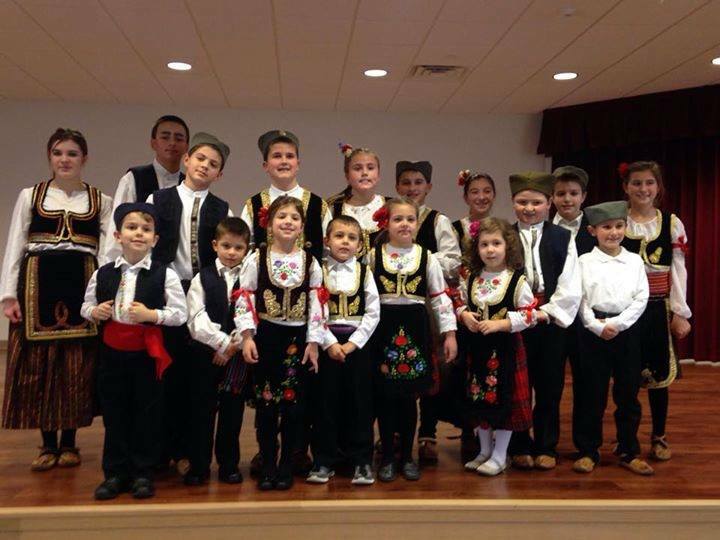 This Fall Folklore Festival maintains a focus on Serbian culture and dance, but Srbadija Folklore also hosts the “Intercultural Festival” that takes place each spring at St. Sava featuring youth dance groups from a variety of cultures. Youth from around the U.S. and Canada have participated to showcase culture and dance representing different regions of Serbia, Mexico, Greece, Ireland, Africa, Scandinavia, and India. The next Intercultural Dance Festival will take place May 20, 2017. Please save-the-date Saturday, October 15 for the inaugural Fall Folklore Festival, hosted by Srbadija Folklore at St. Sava Church, 9191 Mississippi Street, Merrillville, IN 46410. 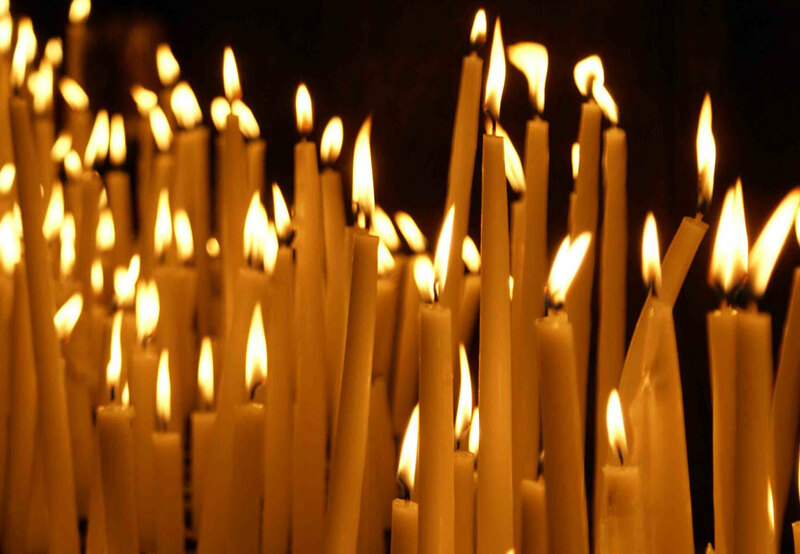 For contact information about the Fall Folklore Fstival 2016 taking place October 15, 2016 and the Intercultural Festival 2017 taking place May 20, 2017, visit the www.saintsava.net/folklore website.